The No. 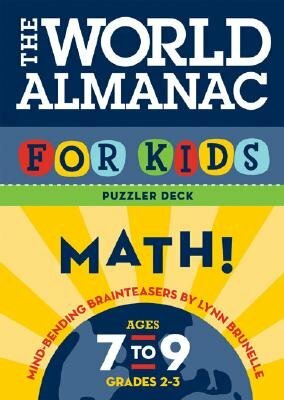 1 selling kids' almanac becomes a fun educational tool in these portable decks tailored by age and subject. Seventy-five curriculum-based activities encourage children to develop their comprehension of a specific subjectreading, math, history, and geography. The decks are packed with all-new brain-engaging games, puzzles, riddles, fascinating facts, and side-splitting jokes.